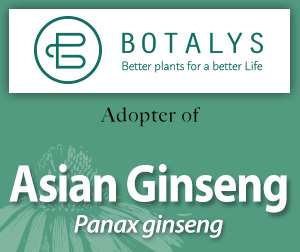 Please enjoy this information on Asian ginseng made available through the generosity of Botalys' adoption. Panax ginseng is a perennial herb in the aralia family (Araliaceae) and is native to northern mountainous China and Korea and far eastern parts of the Russian Federation. Asian ginseng is used as an adaptogen and general tonic, to increase athletic performance and endurance, improve cognitive function and mental performance, and for immunomodulatory effects. 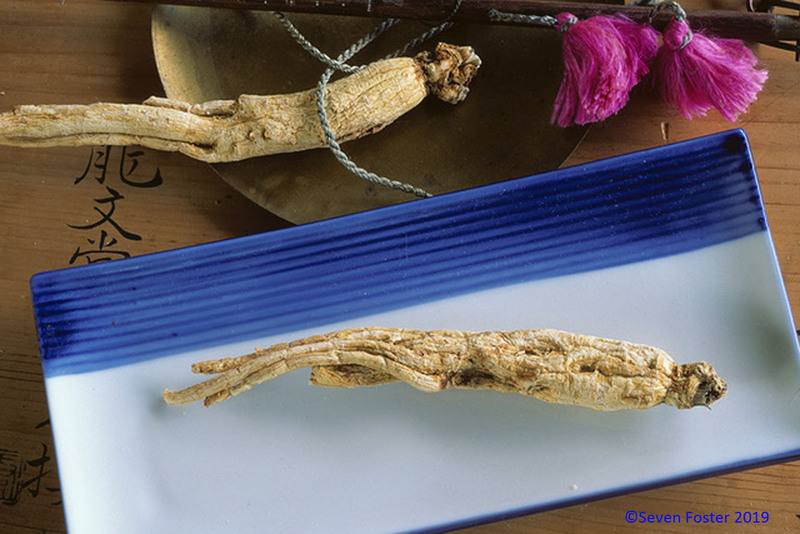 Ginseng root monograph from Herbal Medicine: Expanded Commission E Monographs. Ginseng root monograph from The Complete German Commission E Monographs. Towards an Understanding of Ginseng Adulteration: The Tangled Web of Names, History, Trade, and Perception. 2016; 111: 36-57. What in the Name of Panax Are Those Other "Ginsengs"? 2003; 57: 30-35. Adequate Red Ginseng Dose Improves Chronic Tinnitus and Associated Mental Wellbeing. HC#111553-545, May 31, 2016.